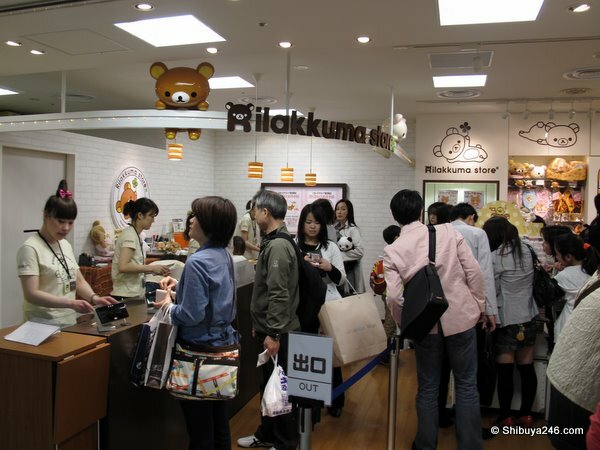 I went to the Rilakkuma store at Tokyo Station a week ago and finally have got around to posting the photos from the visit. 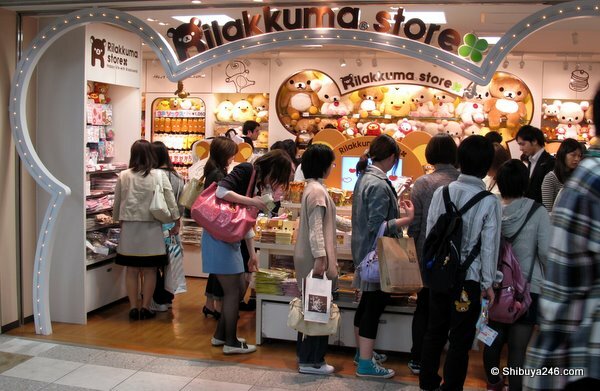 I went on a weekend and the store was packed with people, male, female and all age groups. 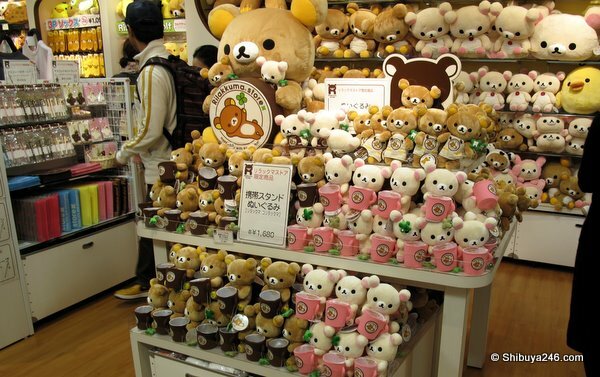 It looks like Rilakkuma has appeal to a diverse group. 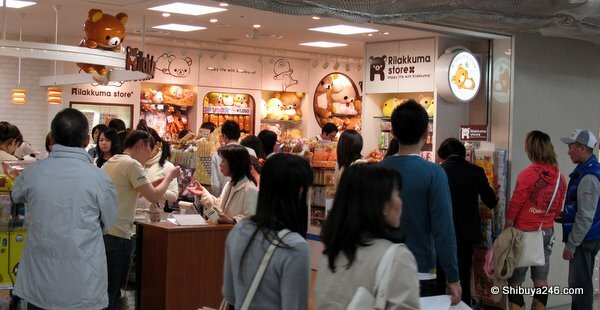 The store is located in the newly renovated Ichibangai (一番街) of Tokyo Station. It is not inside the station concourse, but just outside of the ticket gates. It is part of the station building though and is well signposted. 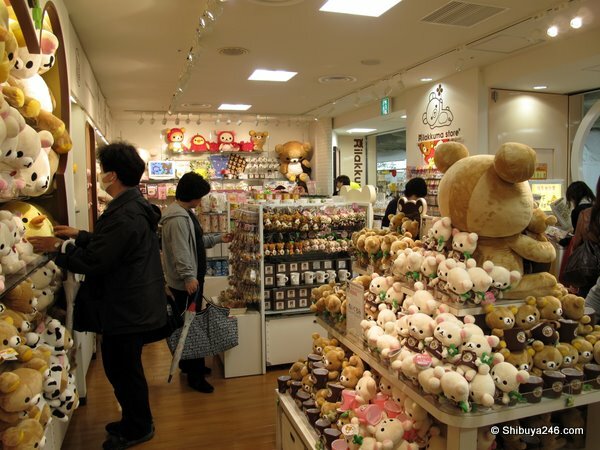 I passed by the store again on a weekday and grabbed a few more photos. It was a bit easier to move around without the crowd in the store. Compared to the other shops though, it was still doing very well. 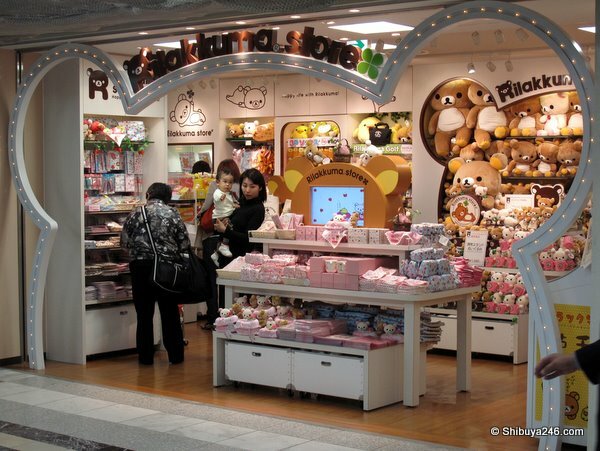 There is also a store in Osaka, and based on the popularity of this small store in Tokyo station I would not be surprised to hear of other stores opening. The character is currently 5 years old but its popularity is on the rise.